Jerremy Alexander Newsome is the CEO and co-founder of www.reallifetrading.com. 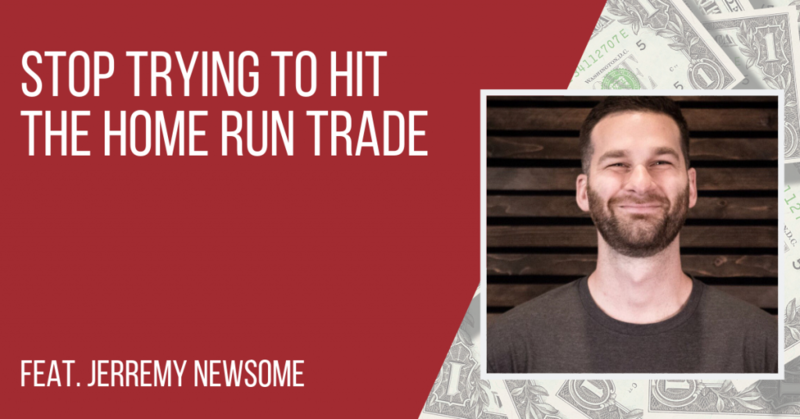 The trader and newly published author has one of the fastest growing audiences and websites on the Internet and attacks the markets with energy, exuberance, and humor that is truly refreshing. He has been professionally trading in the stock market since he was 21 years old. Jerremy specializes in candlesticks, gaps, day trading with shares and options, swing trading and credit spreads. He graduated from the University of Florida in 2009 with a bachelor’s degree with a major in business management and a minor in mass communication. In his spare time, he has dabbled in the comedy world, practices Brazilian jiu-jitsu and has an informed taste in music and good beverages. Many people were inspired by the 1994 Tom Hanks masterwork, Forrest Gump. The box office hit inspired viewers with its mash-up history and heart-wrenching life lessons. Notably, it included an undeniable and timeless investment lesson. Our guest Jerremy’s love affair with trading in the stock market started when he watched Forrest go to the mailbox while he’s telling his new park-bench friend how he’d had a call from “Lieutenant Dan”, who had invested their money in “some kind of fruit company” (Apple computers, Apple Inc. AAPL:US, APPL.OQ) and that they “didn’t have to worry about money no more”. For young Jerremy, the main motivation for getting into the world of investing was that his family was always worried about money and he wanted to find out “How could we not do that anymore?” Jerremy begged his father to invest in Apple as well, and finally he agreed, also saying he would match his son’s stake. He gave US$1,300 to his father, a sum raised from door-to-door sales of blackberries he had picked himself in the summer of 1994. 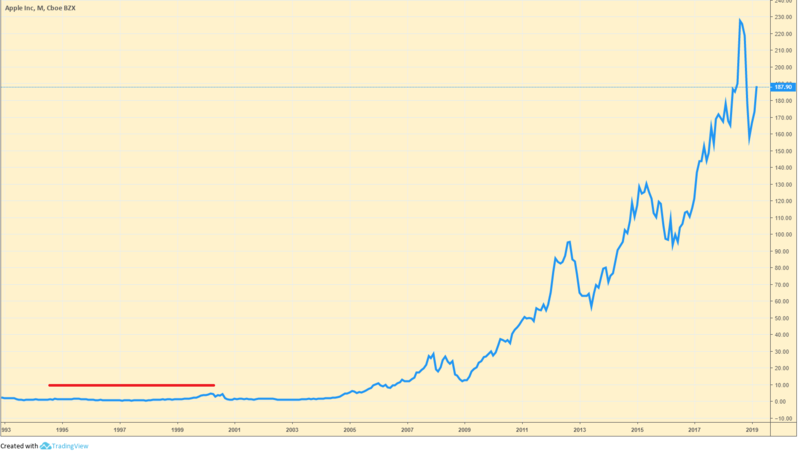 The Apple shares they bought performed very well and around six years later, his father gave his then-12-year-old self a whopping $12,000 and he has been hooked on trading and investing ever since. In this episode, Jerremy shares what sparked his interest in investing and paved the way for his professional trading career. He will reminisce about the glorious yet ill-fated days of being dazzled by the hottest trend at the time – silver. Jerremy was confident after tasting success when he had a striking 36% return from his father’s retirement funds in three months. But things didn’t go as expected when after the its peak at $48.37 per share, it dropped by $10 in a week, a 20% loss in value, and unbelievably his leveraged investment plunged to zero in the following week. 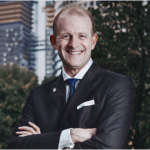 Jerremy will detail the ins and outs of the trade and how his personal investment and loss of his father’s entire retirement funds taught him the more important lessons: owning up to his fears and errors, dangers of following the trend, and risk mitigation. Learn more from Andrew as well as he lays out his six-step process, fundamental boxes to tick when investing, for beginners or experts. Every investor’s going to have losses. It doesn’t matter how much money they’ve made over time, they’ve had certain situations in which they’ve lost a lot of money. So being honest, being humble, being open about it is key … And it’s very important through the whole process of learning. You can learn more from your losers than you ever will from your winners, without question. On Jerremy’s 21st birthday, he asked for the contents of his father’s retirement account with which to trade. Confident about a strategy he had been using, he went on to make a stunning 36% return on the entire $100,000 in just three months. His father was as excited as he was. Then he learned about stock options, which move faster than stocks. Jerremy went into investing in silver, which was all the rage and he was as caught up in the media, social and investing hype as everyone else. He felt he could not lose. This was the “perfect investment” and that thought was very assuring. His first foray into silver was the shares he took in First Majestic Silver (Corp.) ticker symbol (AG:US, AG.A) and he did very well. He says he holds an unofficial Guinness World Book of Records for buying silver at its highest point and even bought a lot of call options, 300 of the instruments, which were valued at $16,000 that time. 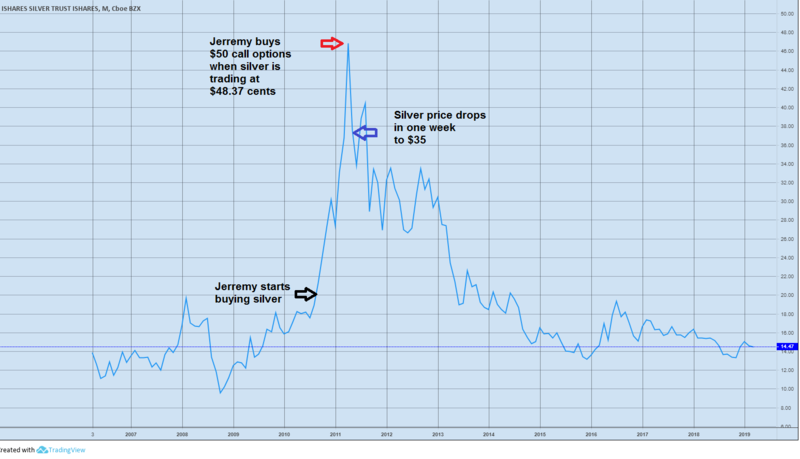 After silver reached its peak at $48.37 (of course followed immediately by his stake in SLV) it dropped to $35 after a week. It was a $10 decrease, which is tantamount to a more than 20% loss. He had also bought on leverage, so he was not just buying the underlying position but he was buying something that was leveraged, which has zero value other than pure speculation. Jerremy was speculating at its highest point and, in just one week, the value of his investment plummeted to zero. He lost everything. There are two types of insurance that options provide: insurance for the downside and insurance for the upside. Many people are unaware that one factor about trading itself is you can insure your stock positions, which right now is very beneficial for many traders. It is called a put option, which is an insurance position for your shares. When Jerremy bought a call option, he was buying an insurance position only expecting the stock to go up. The only way to win when buying a call option is if the stock continues to go higher, and he bought a $50 call option when silver was trading at $48.37 cents. It was a position that needed to go to $50 in order for him to make money, but it never did. He lost all of the money he put in, but it didn’t stop him because he thought it was just a normal correction. He thought the stock was just pulling back and that it would rebound higher. And so, he eventually ended up buying even more options a few months later in August 2011 and that’s when silver dropped another 20% and he lost all of the money. The $100,000 that his dad had lended home had completely evaporated. 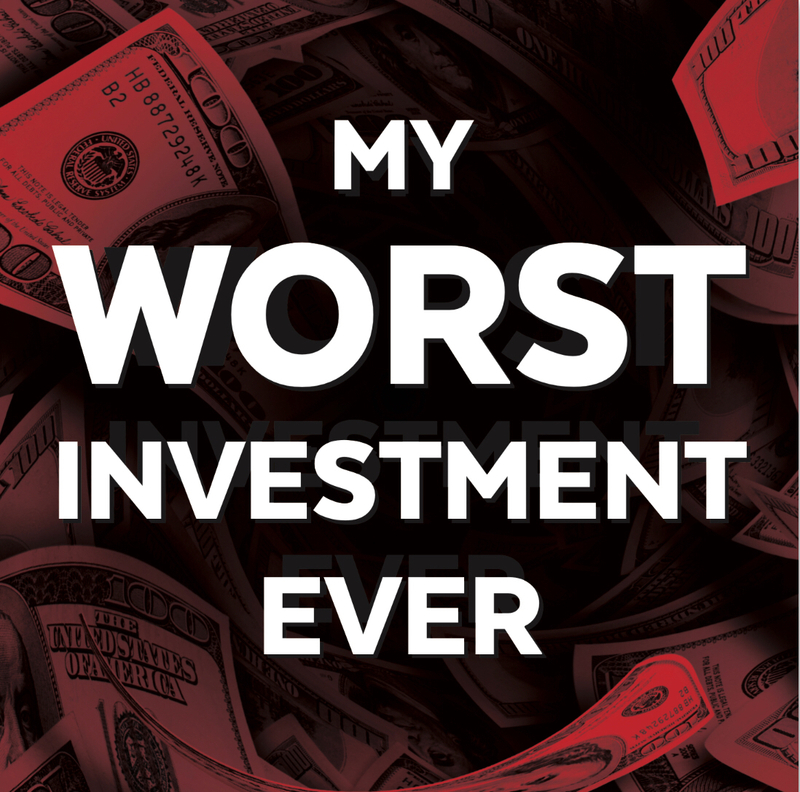 Jerremy only thought about making profits, he says, without considering the downside – how much he could lose or how bad his investments could go. A few years later, he figured why he didn’t get out and instead of losing it all, he could’ve taken a small loss. He admits he had two irrational but powerful fears: (1) afraid of not being loved and (2) afraid of not feeling good enough. Since he lost all of his father’s money, he had to tell him and he feared that he would lose the love of his father as a consequence. And so, he never got out, which meant he hung on and lost more. 1. If everyone loves something and everyone’s talking about it, don’t get involved. Don’t invest. Bitcoin was the perfect example. Buying at $20,000. No way. Don’t do it. 2. Risk mitigation. There are strategies you can use where you can either win big or, if you don’t know what you’re doing, you can lose everything. Risk mitigation is key in this environment because if you don’t have the money, you definitely can’t trade and you certainly can’t get it back. But if you have the money, you must protect it. Since you know that you have to protect yourself regardless of how much money you have in this world, you can lose every dime on a position that you don’t fully understand. 1. Not feeling good enough: Many of the people Andrew has interviewed are esteemed and experienced financial professionals who hid their losses in fear that they would be unworthy of their titles. He notes Your Money and Your Brain by Jason Zweig, the book he read that helped him realize that investing is a physical thing. We have emotional reactions and we mental reactions to investing. Such reactions can be measured to such an extent and that they are so tangibly physical that he calls investing a contact sport. Most people who succumb to their emotions fail to realize how easily their brains and their emotions are being manipulated. 2. Confirmation bias or The White Toyota syndrome: When you buy a white Toyota, all of a sudden you notice there’s a lot of white Toyotas on the road. This is the concept of confirmation bias. That bias is what we’re doing when we’re looking for things that confirm our beliefs. Serious long-term investors welcome ideas that go against their beliefs and they see the value in them. 3. Do not invest when everybody’s talking about it. 4. What should be a good process of investing for the average beginner? Step 1: Find an idea. Step 2: Research the return. Step 3: Asses the risks. Step 4: Create a plan. Step 5: Execute the plan. The most important out of these six steps to which Andrew regularly refers is that you want to separate the research that you do about the return from the research you do about the risk. To arrive at this he was strongly influenced by Michael Gerber’s book The E-Myth, which discusses this extensively. The book identifies a state it calls “an entrepreneurial seizure”. Get some charting software, such as tradingview.com, think or swim, freestockcharts.com, Yahoo finance or the like. For every guest on this show, each one of your listeners should pull up the chart concerned if it is available and look at the course of the investment on the chart. Discern why it was a bad trade (as we have done in the charts above). If you can also visually identify why something is not a good idea, it can also help when you see it. In a few weeks or months, Jerremy suggests that Andrew is going to have a guest talk about how they bought Bitcoin (COINXBT:SS) at 20,000 or Ethereum at 2,000, and if you can visually identify what a bubble looks like or “a hyperextension of price action”, you have a much greater chance to not buy at that bubble point. Go back and research with day-by-day analysis events such as the Great Depression, the crash of 1987, the tech bubble of 2000, the Bitcoin bubble, the Tulip mania of 1637, many others, actually looking visually at that information. These are things you can quantitatively do right now. Controlling your emotions and controlling your thoughts are difficult things to do. It takes time. But once you can do a quantitative act, like physically getting in front of a chart and see how these events looked, when you see another one, your brain will recognize the pattern and maybe you shouldn’t buy at that point. Jerremy’s final words: Every trader is going to have losses. Jerremy has discovered that being honest, humble and open are the fundamental keys.